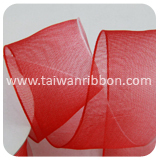 FRIEND CHIU CO., LTD. is one of well-known wholesale ribbon supplier, established in 1985, manufacturing a broad range of ribbon related products, including grosgrain ribbon, wired metallic ribbon, wired ombre ribbon, wired metallic ombre sheer, wired metallic rainbow ribbon, X'mas ribbon, plaid ribbon, ribbon box, wired double face satin, and so on. 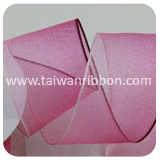 FRIEND CHIU CO., LTD. offers not only high-quality ribbons and competitive prices to worldwide customers, but also continuously design new style ribbons to satisfy all kinds of customers. 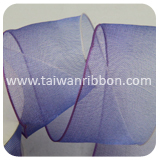 Moreover, customer's exclusive designs are accepted. 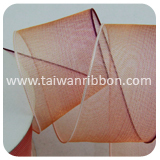 To find out more detail information about our products, please do not hesitate to contact us by mail or phone. 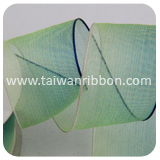 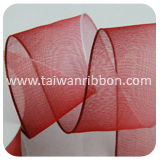 We are your best choice for a wholesale ribbon manufacturers. 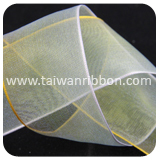 We promise to provide great products that work well along with knowledgeable staff utilizing excellent customer service skills to respectfully and confidently assist clients. 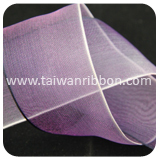 Wired Ombre Sheer features its high quality and excellent performance. 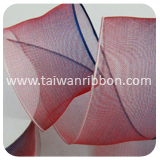 If you require more information on a particular product, please don't hesitate to contact with us. 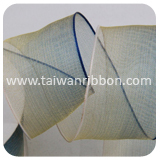 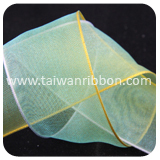 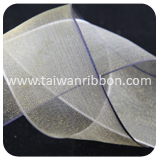 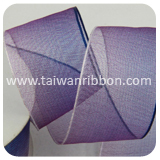 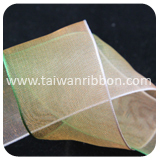 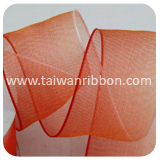 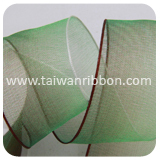 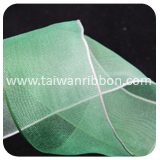 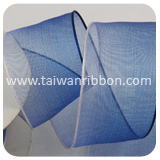 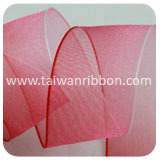 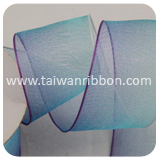 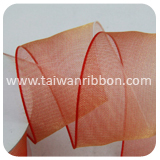 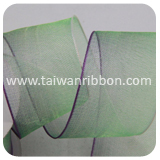 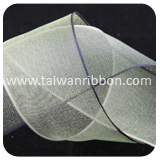 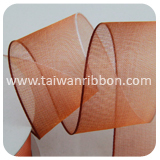 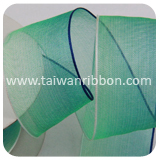 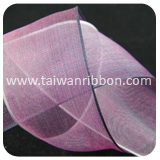 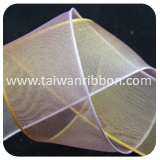 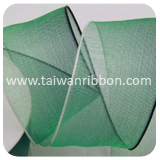 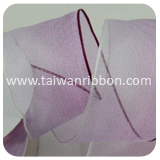 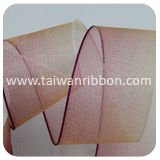 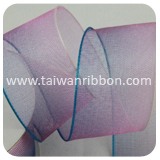 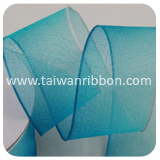 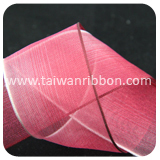 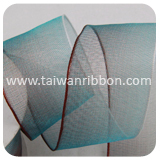 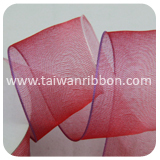 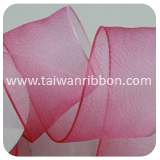 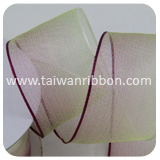 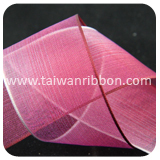 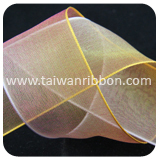 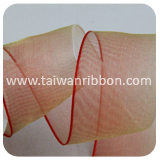 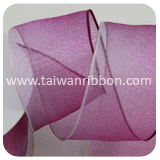 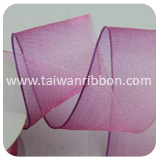 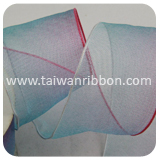 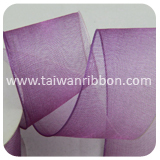 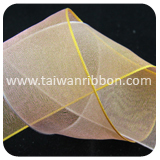 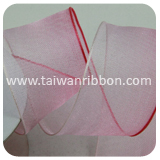 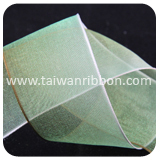 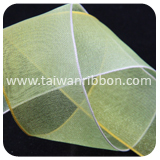 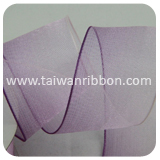 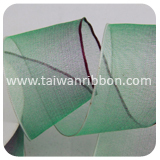 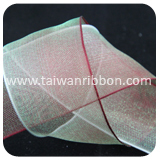 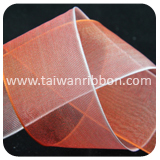 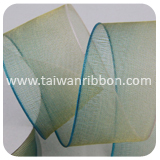 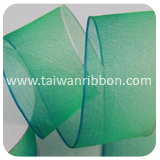 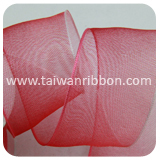 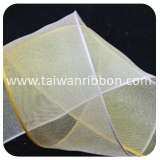 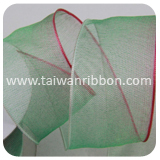 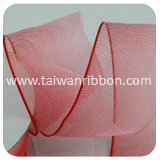 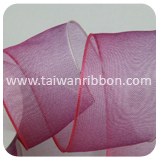 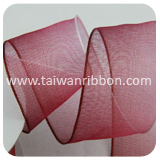 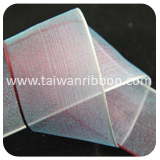 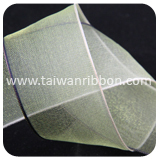 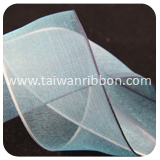 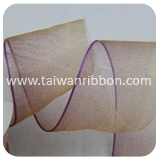 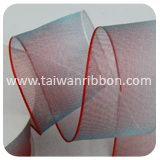 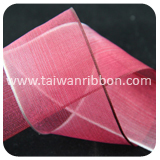 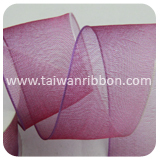 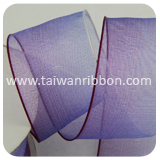 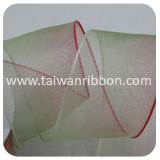 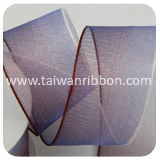 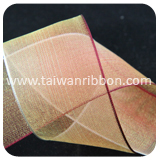 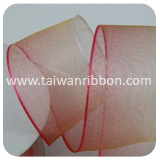 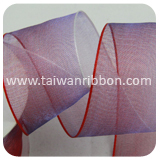 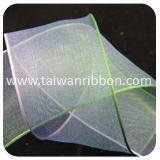 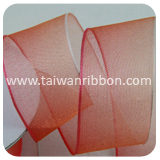 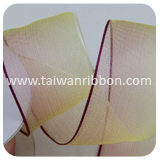 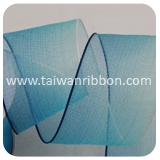 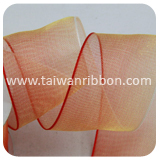 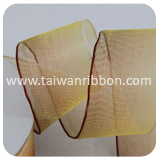 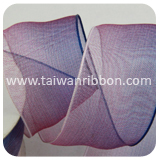 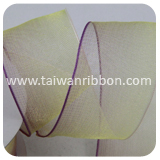 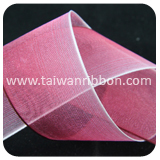 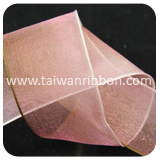 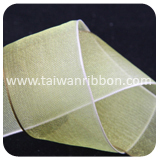 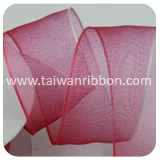 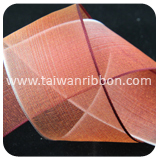 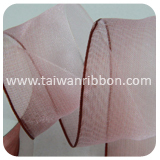 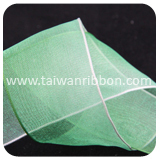 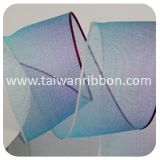 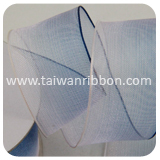 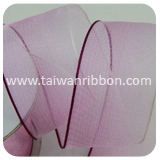 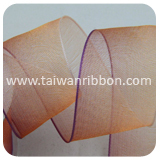 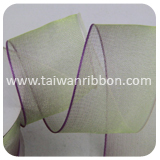 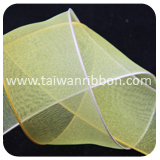 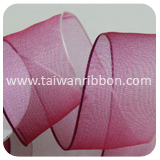 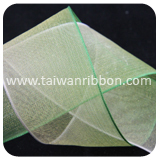 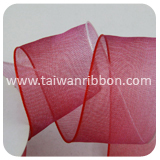 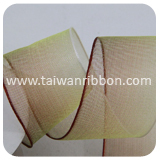 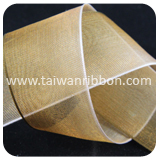 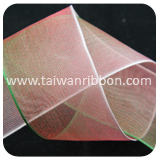 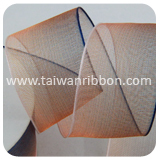 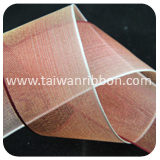 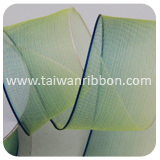 Ombre sheer ribbon is referred to all types of ribbon that have colors. Friend Chiu Co., Ltd. has been specializing in Ribbon for many years offering ombre sheer Ribbon specializing in Gift Wrapping Ribbon. 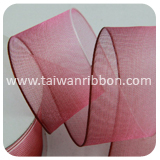 Friend Chiu Co., can provide you high quality ombre sheer Ribbon, We can made different ombre sheer Ribbon, ex: color and size. 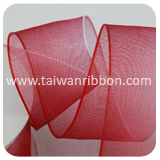 Customers are very welcomed to research & develop products with us and we also accept custom ombre sheer Ribbon order requested such as width, color, design, and so on. Wired Ombre Sheer is one of our main products, ensuring durable quality and various colors to chose. 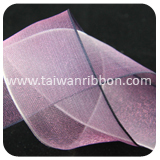 FRIEND CHIU CO., LTD, the world’s leading manufacturer of Wired Ombre Sheer, is positioned at the leading edge of innovation and service, providing the most comprehensive Wired Ombre Sheer solutions packages to its customers via a portfolio of highly recognized brands. 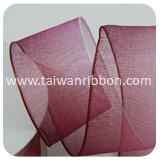 If you are looking for Wired Ombre Sheer manufacturing company, let us be your answer.